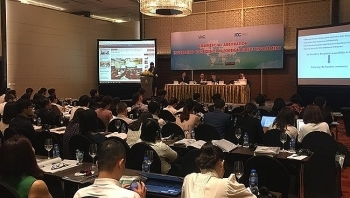 As many as 40 percent of foreign direct investment (FDI) enterprises choose to use commercial arbitration in cases of disputes, rather than going to court, said Phan Trong Dat, Deputy Secretary General of the Vietnam International Arbitration Centre (VIAC). 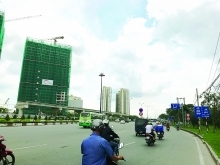 (VEN) - Ho Chi Minh City (HCMC) is mobilizing resources to realize its plan for developing a smart city. 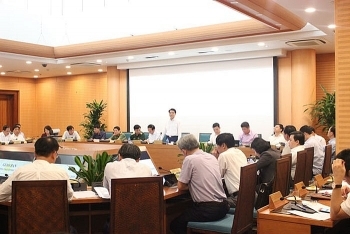 The city is appealing to domestic and foreign enterprises for support in technological infrastructure development so it can improve and modernize its administration, build efficient e-government, undertake administrative reform, and provide residents with smart transportation, education and healthcare. 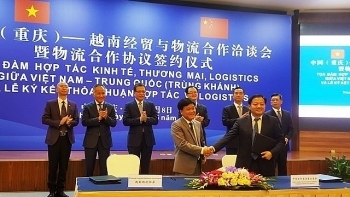 The Vietnamese Government always welcomes and commits to creating conditions for foreign businesses, including those from China’s Chongqing city, to land investment in high-tech projects in the country, said Vietnamese Ambassador to China Dang Minh Khoi. 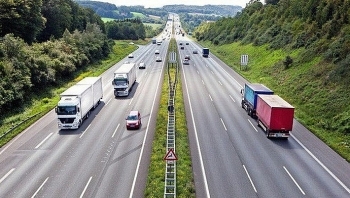 The Government has issued Decree No.63 stipulating the areas, conditions, and procedures for investments in PPP (public-private partnership) projects including regulations on the owner's equity of investors participating in PPP projects. 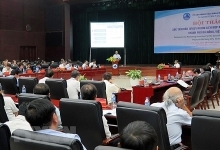 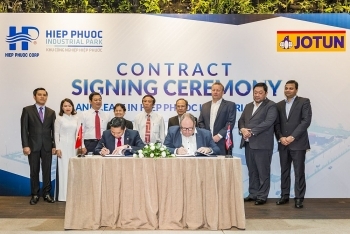 (VEN) - The Republic of Korea (RoK) retains its place as the largest foreign investor in Vietnam and is expected to increase its investments sharply in the near future, especially in the Vietnamese financial and banking sector. 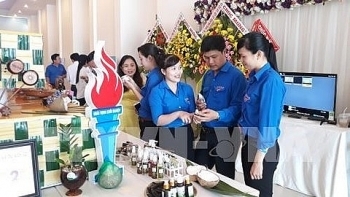 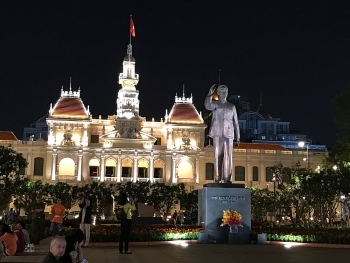 Domestic and foreign investors are pouring money into Vietnam, attracted by strong economic growth and a slew of sales by state-owned and private companies, according to the Reuters. 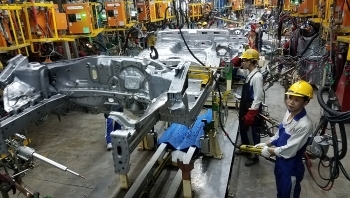 Foreign direct investment in Hanoi amounted to US$744 million in the first four months of 2018. 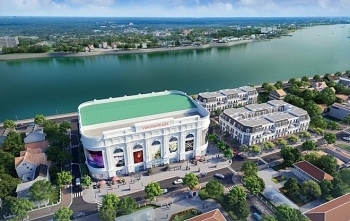 Ho Chi Minh City currently tops the nation in terms of foreign direct investment (FDI) attraction, with more than 7,490 projects and total capital of US$44.5 billion, accounting for nearly 13.9 percent of the country’s total figure.